Today's the day you find out what's in the box, or should I say boxes? Yes, I should say boxes. All the Champions included in these sets will be Limited Edition Sculpts that will not be available via the Kickstarter. We decided to do this as the price for the WHOLE playtest kit might have been a hindrance to potential playtest groups. 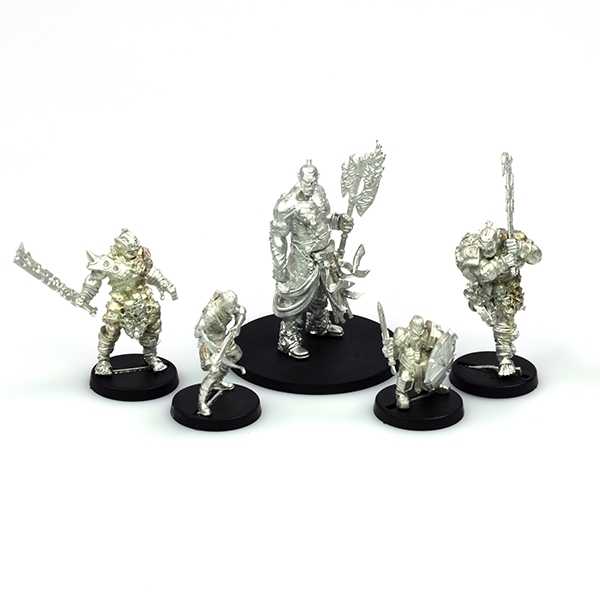 This allows you to purchase the models you want to playtest with and gives you the opportunity to split the costs between your gaming group a little easier. If you spend over £40 on our webstore you qualify for free shipping!